Two Chicks On Books: Paperback Release Day Blitz- WHEN PLANETS FALL by Abby J. Reed An Excerpt & Giveaway! 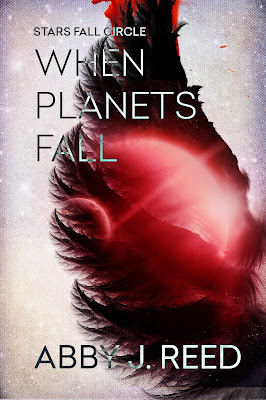 Paperback Release Day Blitz- WHEN PLANETS FALL by Abby J. Reed An Excerpt & Giveaway! 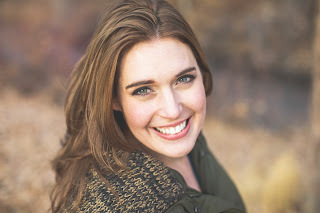 I am so excited that WHEN PLANETS FALL by Abby J. Reed is available now and that I get to share the news! I enjoy reading sci-fi! Your cover is definitely eye-catching! Thanks for the giveaway! Wow! I enjoyed this excerpt and can already tell I'm going to love getting to know this POV character. This sounds like an exciting, action and suspense packed novel. It looks like there is some great drama in this sci-fi novel. I'd love to read When Planets Fall.